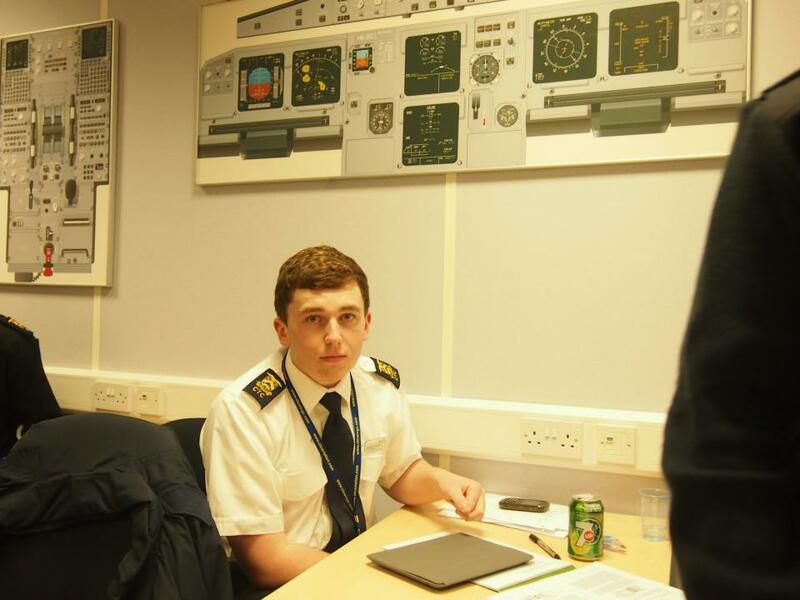 My name is Georgie and I’m a 19 year old cadet pilot at CTC wings. 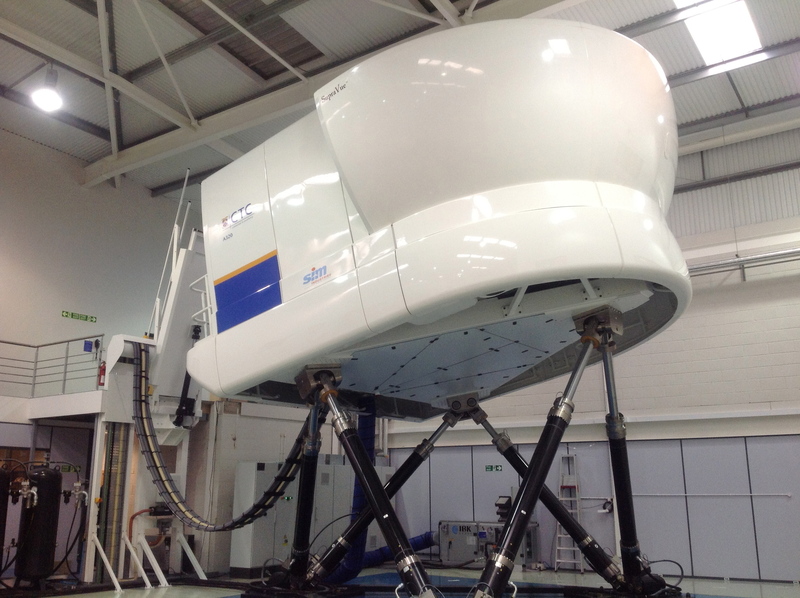 As I write this I am at the stage between finishing my Module 1 ATPL theory exams and starting the second set. I started my training in February and should hopefully be finished around summer 2014. I haven’t had much flying experience at all; in fact, I’ve only had an hour! For my 18th birthday, my parents bought me a trial lesson at Shoreham Airport in a Diamond DA40, which I thoroughly loved. I was able to take control of this machine and finally get a feel of what it is like to soar through the air high above the ground. This merely confirmed to me that I needed to get into the skies as soon as possible! Even before this lesson I had never considered any other career. It has always been a pilot – and always an airline one; military flying has never particularly appealed to me. Give me an A320 over a Eurofighter and day of the week! Remember when you wrote little stories in infant school, and your family patronisingly asked what you’re going to be? Instead of replying “I want to be a rockstar”, or “I’d love to be superman”, I just wanted to fly big metal tubes through the sky. As I grew up I researched various ways to make this dream a reality, although I never imagined that I would be able to make it a reality. I researched plenty of flying schools, the RAF and any other way possible, although decided that the way for me was an integrated course with a flight training organisation. After finishing my GCSEs and A Levels I finally applied to CTC Wings, and to my surprise I was asked along to assessment, where I was offered a place on the course. I was over the moon – I had finally opened to door to my dream career! 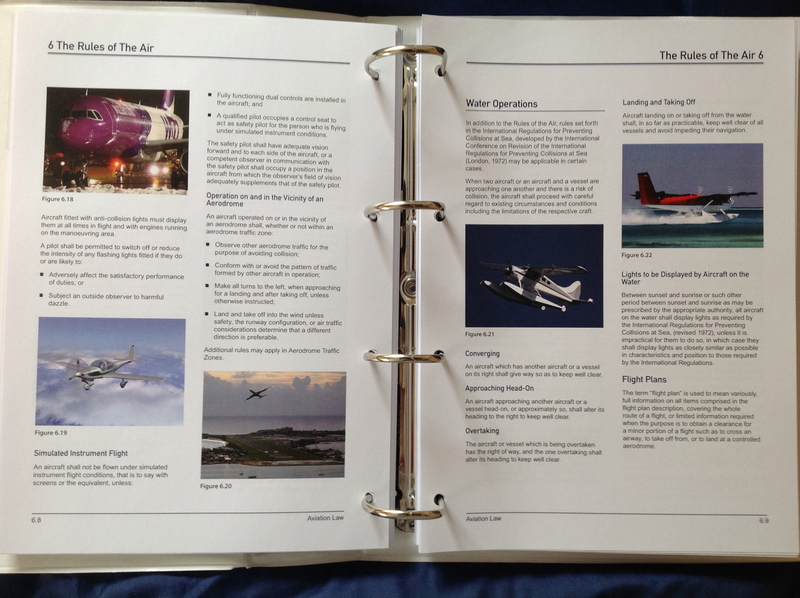 As I mentioned, I began training at the end of February, where until now I have been studying seven of the fourteen ATPL theory subjects, and I begin the final seven in a few days’ time. This phase of ground school is by no means easy, and it has made me realise just how much I want this. Once I have finished these exams in a few months’ time, I make my way out to New Zealand for nine months to gain my CPL, flying both DA20s or Cessna 172s, before moving on to DA42s. After this I fly back to the UK to complete my instrument rating at Bournemouth in more DA42s, followed by my Airline Qualification Course. Writing it down makes it all sound so easy! After this, I end up in the big wide world of commercial aviation, finally getting to fly my Airbus, Boeing, or maybe even Embraer at 36,000ft and Mach .78. I still have to pinch myself that this is actually happening, and I honestly don’t think it has still sunken in! If you have the flying bug, and dream of spreading your wings – do it, because if you don’t? Well, you’re bound to regret it! You can follow Georgie’s progress over at his own blog – http://georgiegotwings.blogspot.co.uk . Good luck with the rest of your training Georgie!